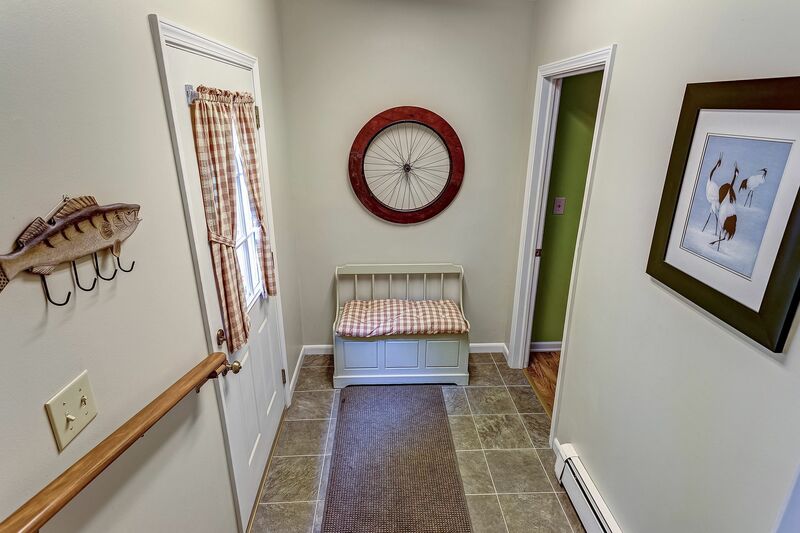 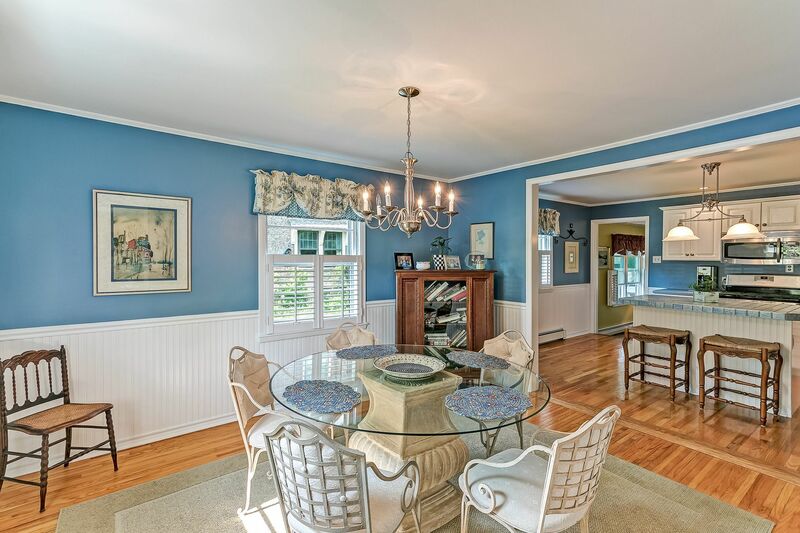 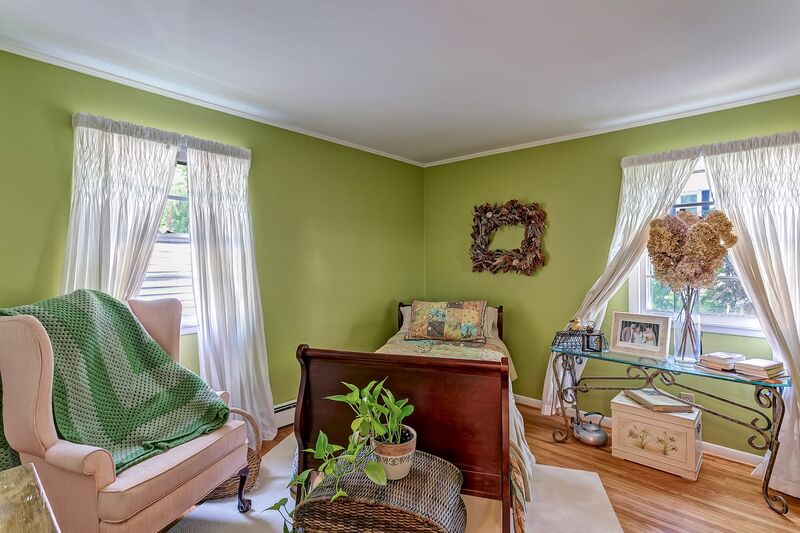 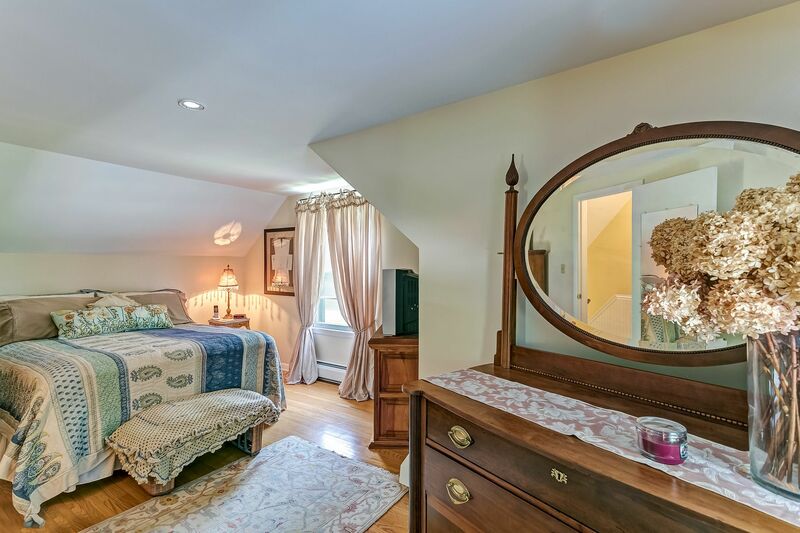 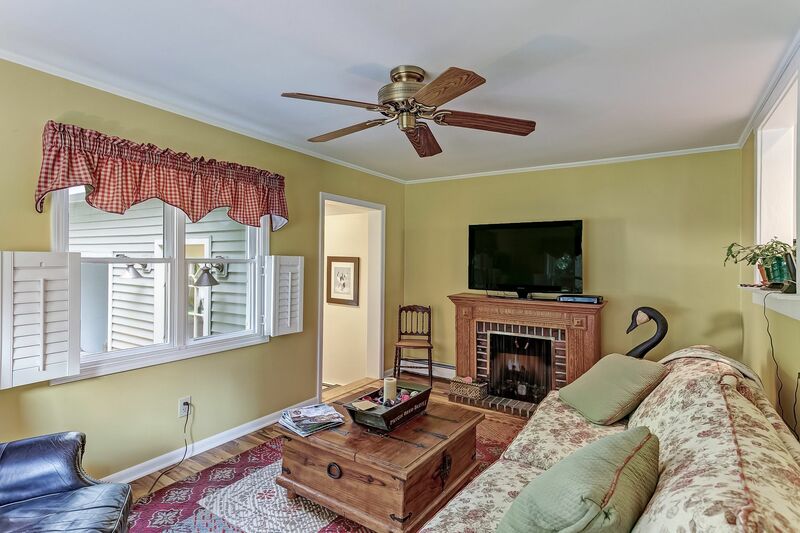 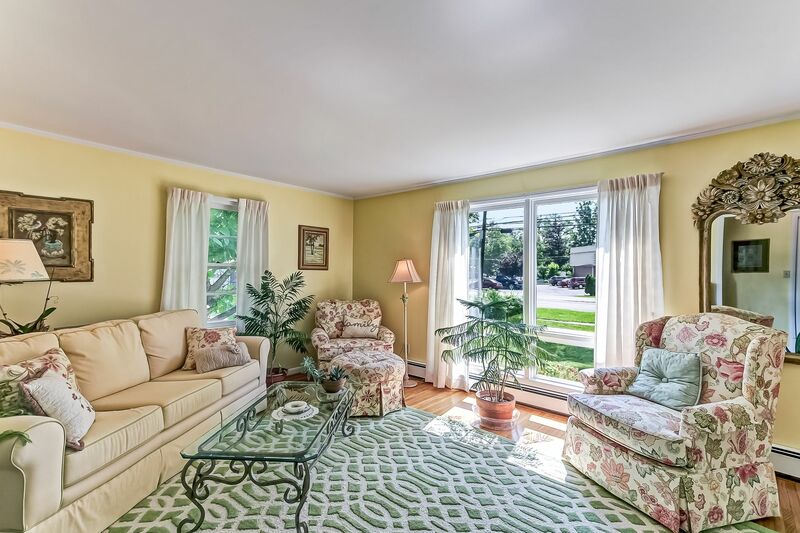 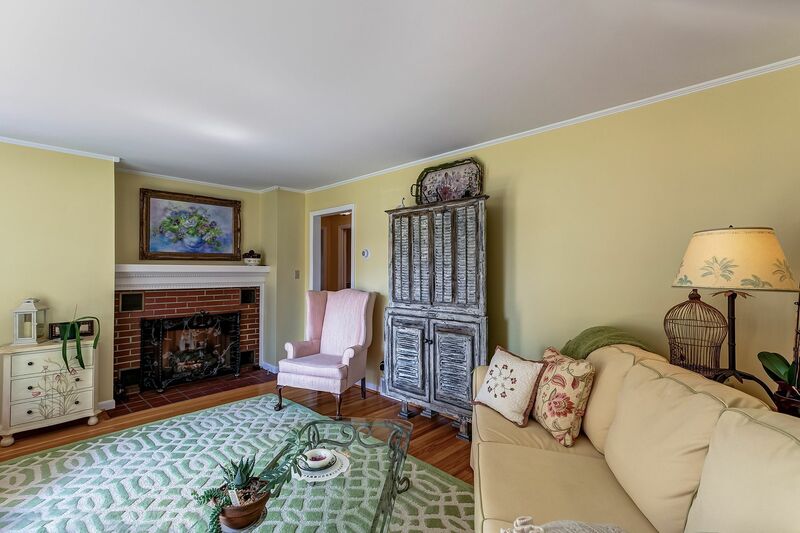 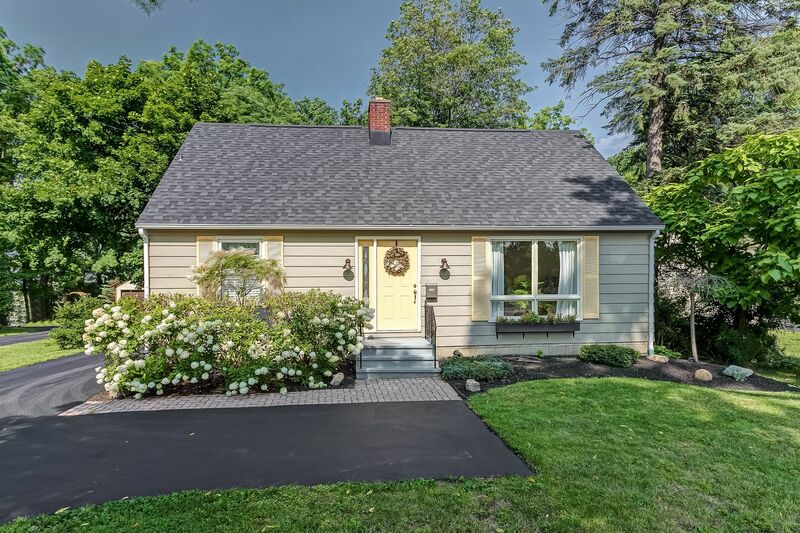 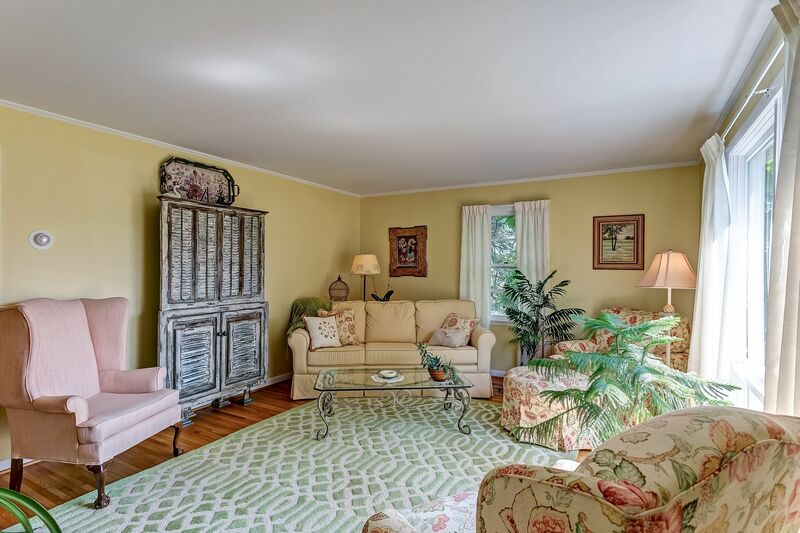 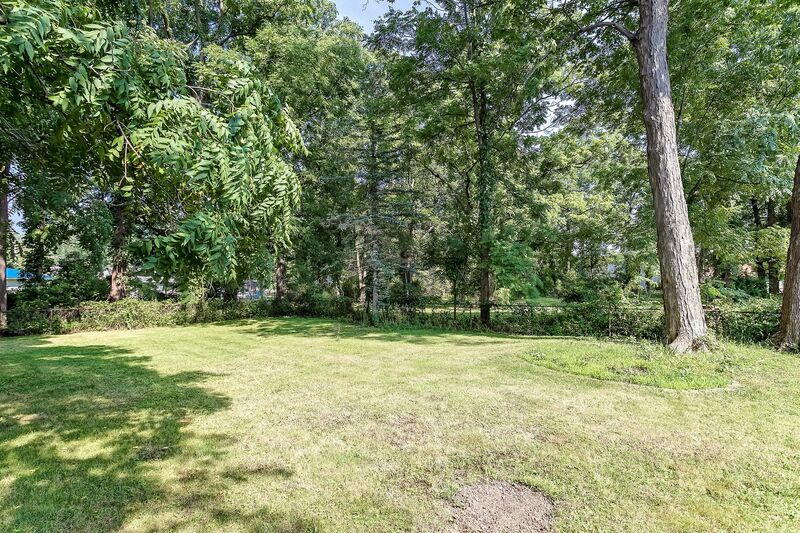 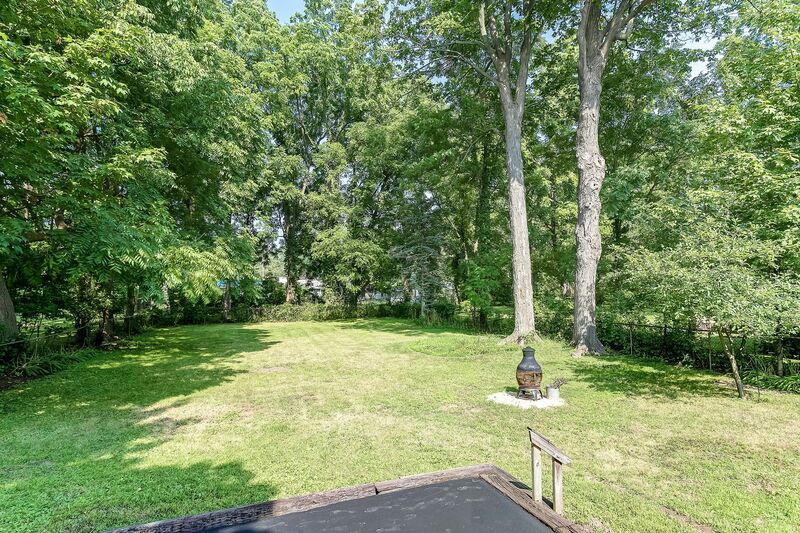 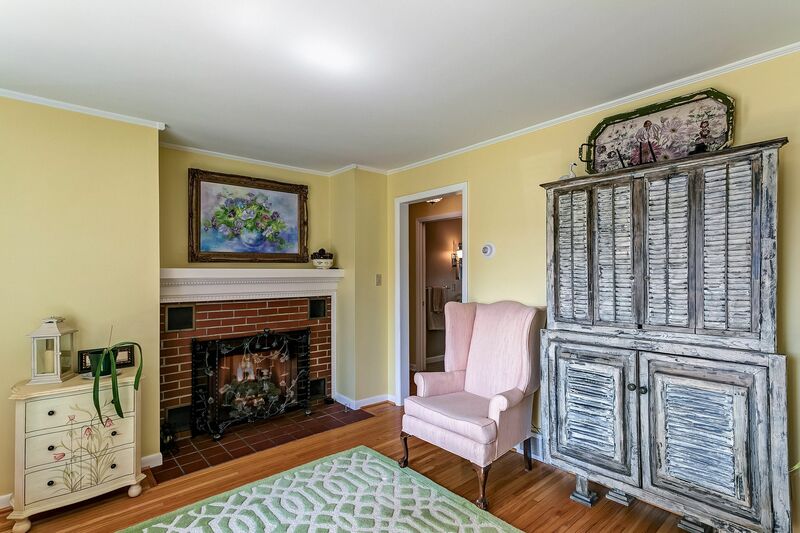 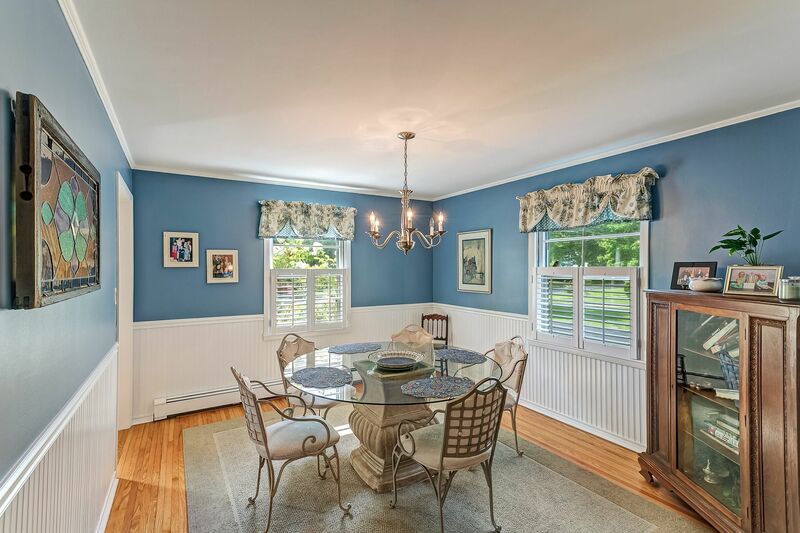 Walk to everything, including shops, restaurants and schools, from this picture-perfect, turn-key, 3 bedroom (possible 4th bedroom), 2 full bathroom cape cod style home located on a beautiful, private .35 acre lot in the heart of the Village of East Aurora. 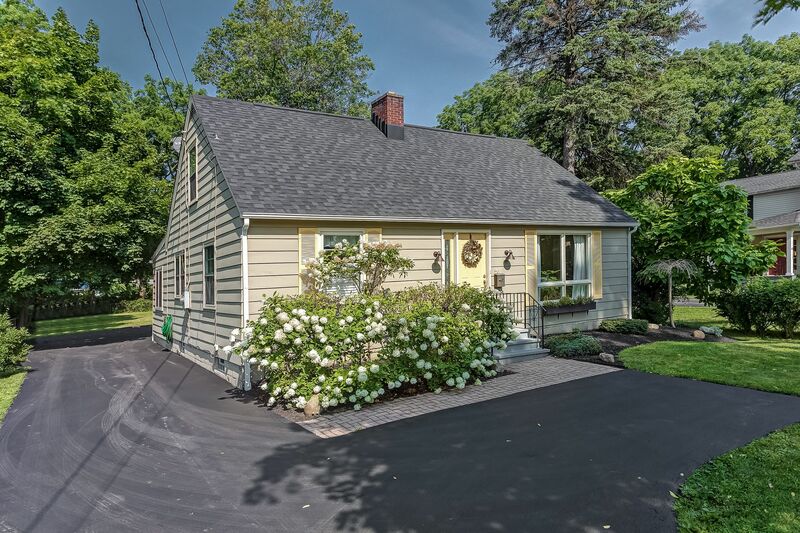 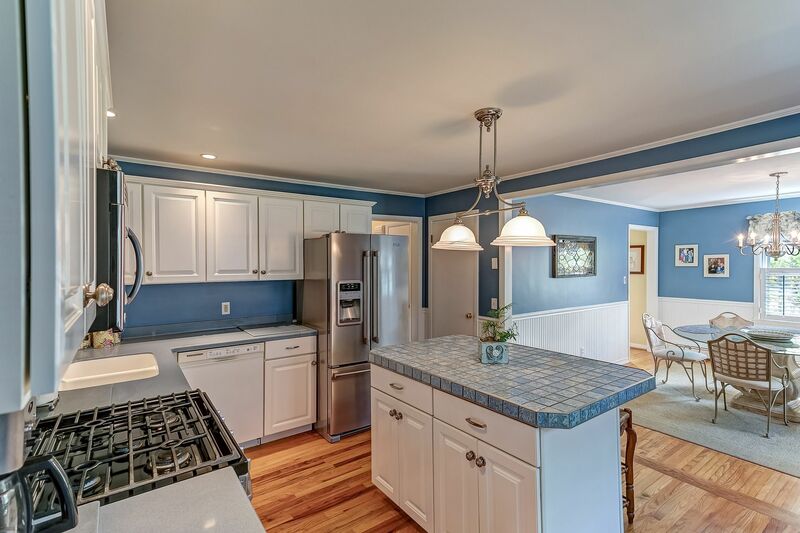 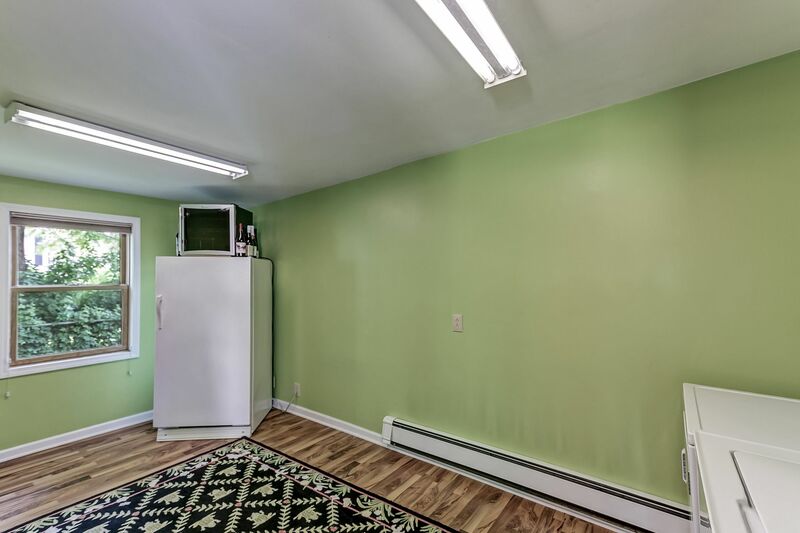 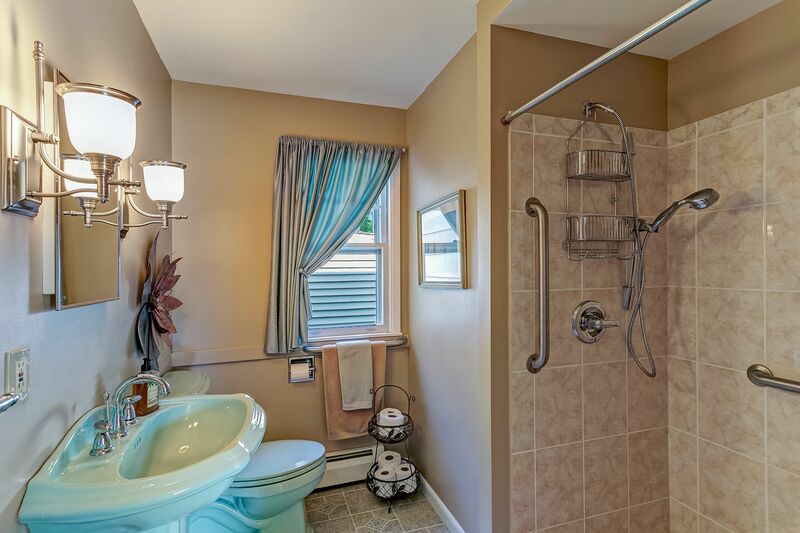 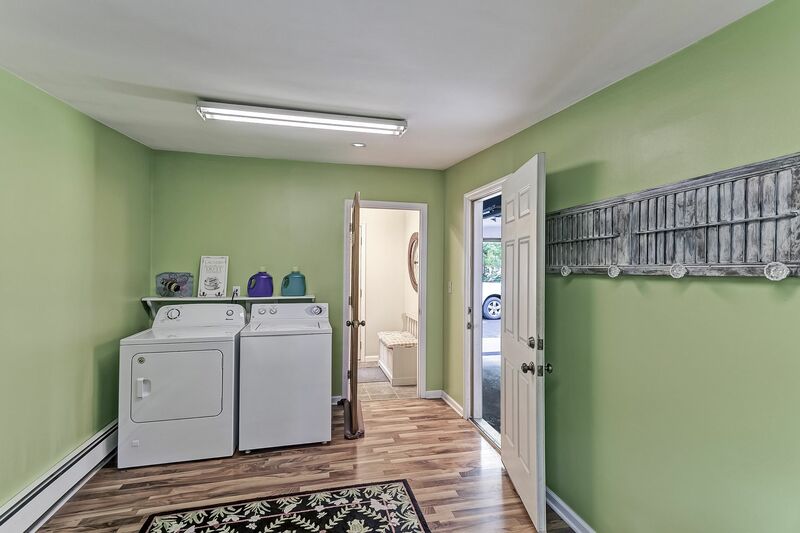 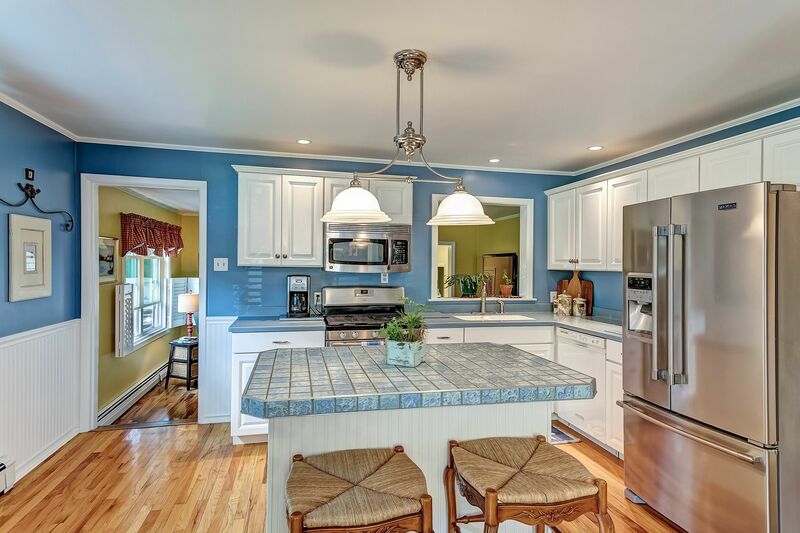 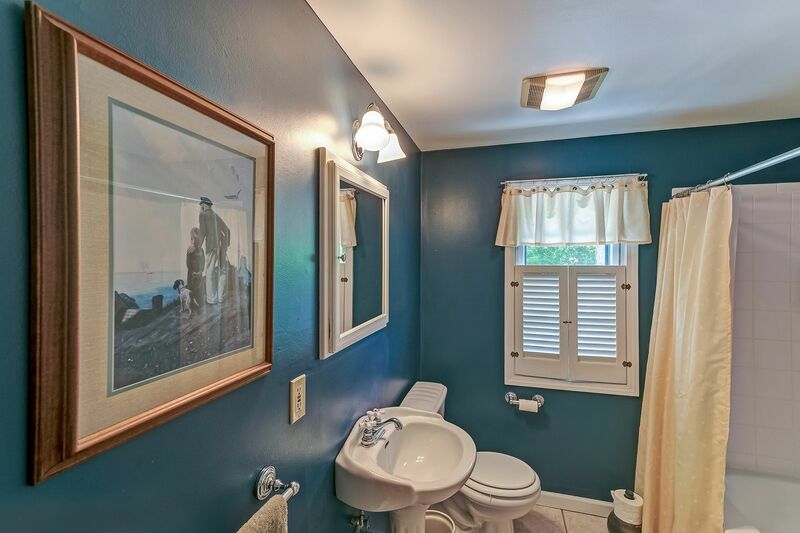 This home has been meticulously cared for and updated with open kitchen/dining combination, and family, mud, and utility room additions. 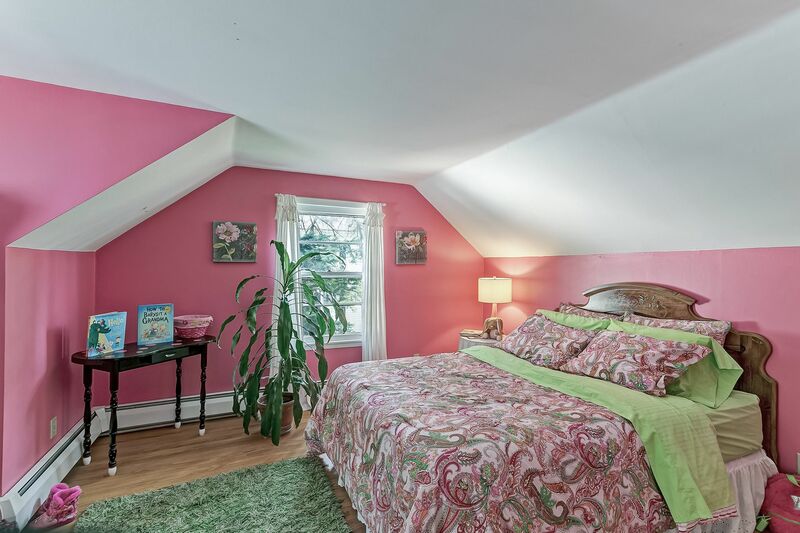 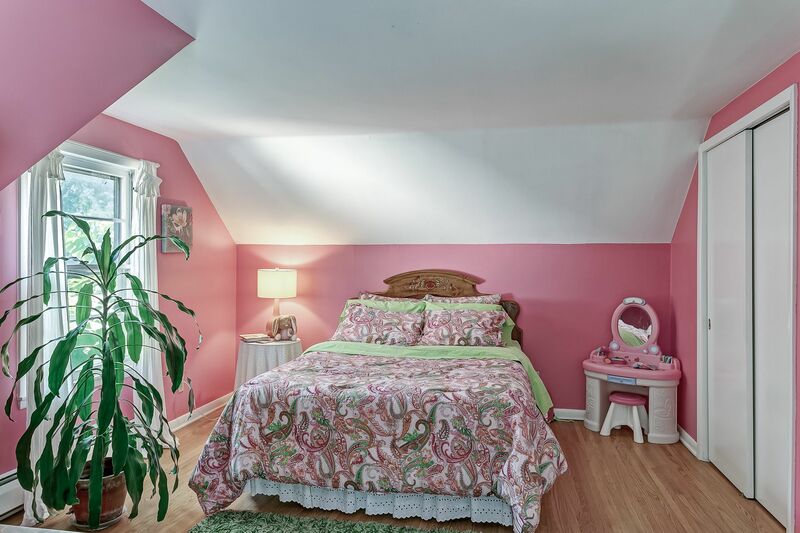 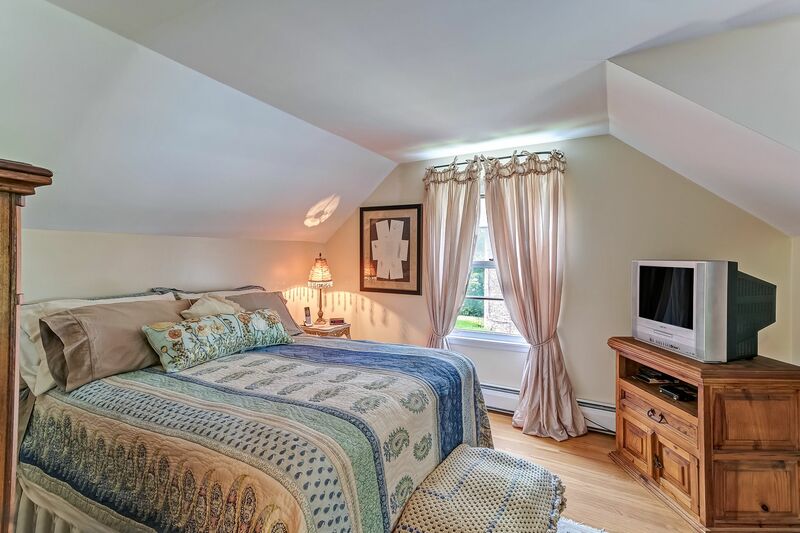 A first floor bedroom and full bath offers great flexibility to the floor plan. 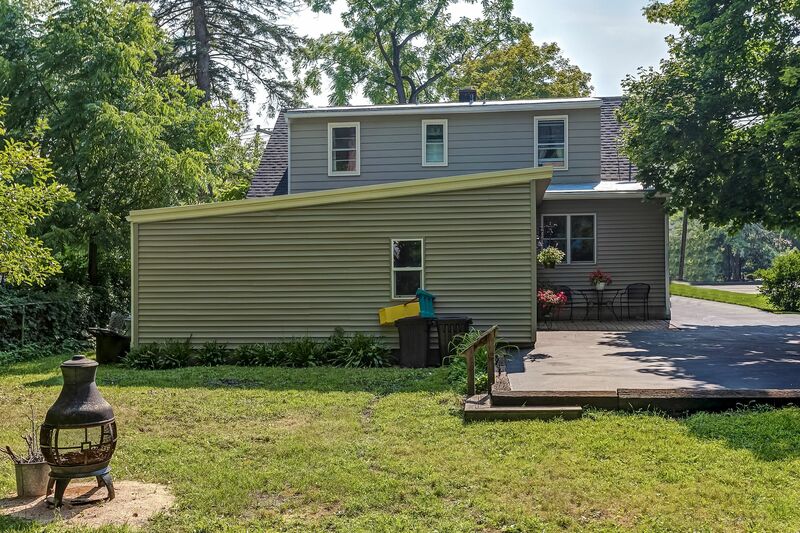 The brand new roof, gutters and exterior paint were all completed in August 2018. 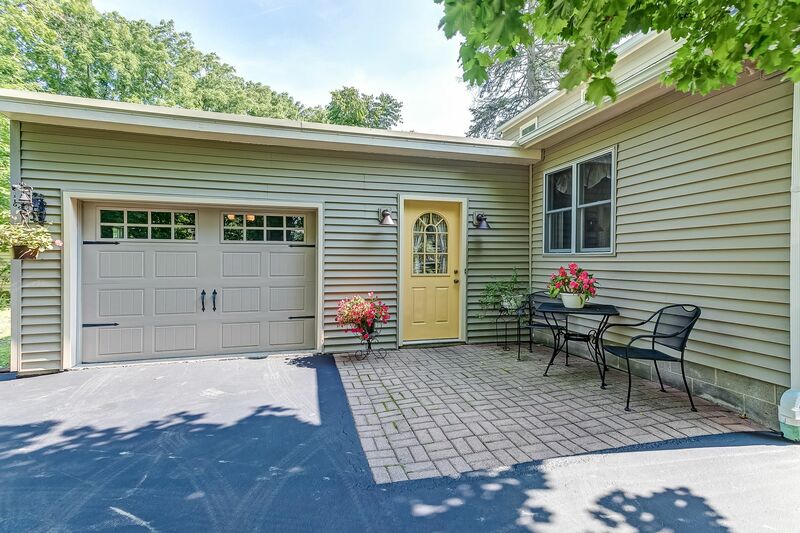 A single car, attached garage adds an additional, rare convenience for this move-in-ready Village home.